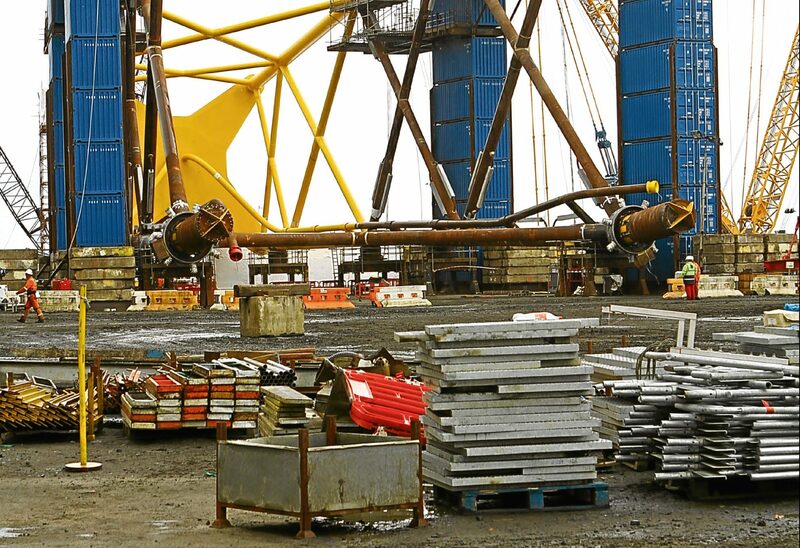 Bird protection charity RSPB Scotland has left the Scottish renewables sector in a flap after instructing new legal proceedings to block three major wind farms off the coast of Angus and Fife. 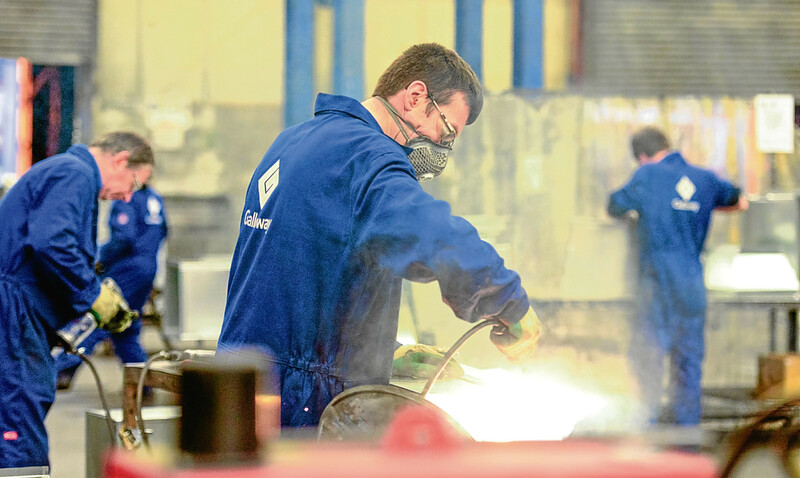 Administrators have been given another year to wrap up the affairs of a major Dundee engineering firm that suddenly collapsed with multi-million-pound debts last year. 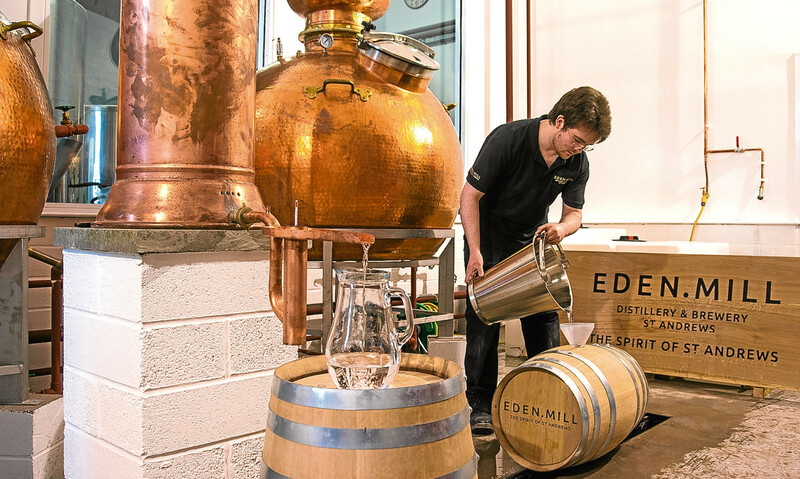 Fife-based craft distiller and brewer Eden Mill has landed a new £1.1 million supply contract with discount grocer Aldi. 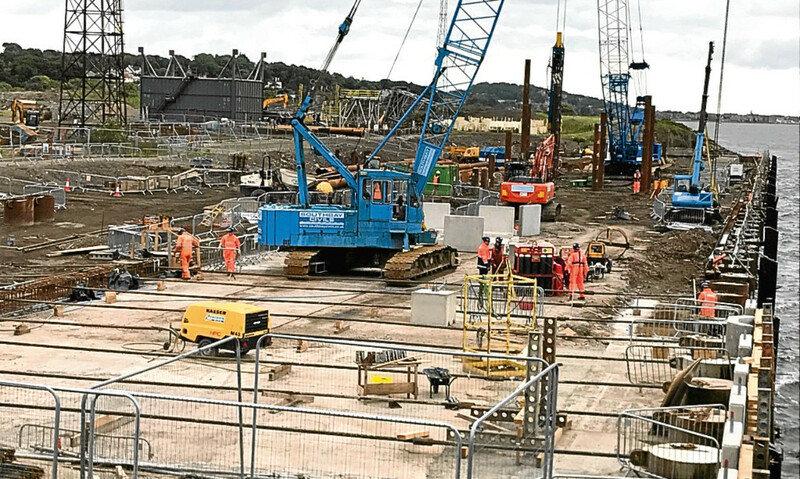 Work from the Queensferry Crossing, the dualling of the A9 from Perth to Inverness and Aberdeen’s new bypass have all proven a tonic in tough times. 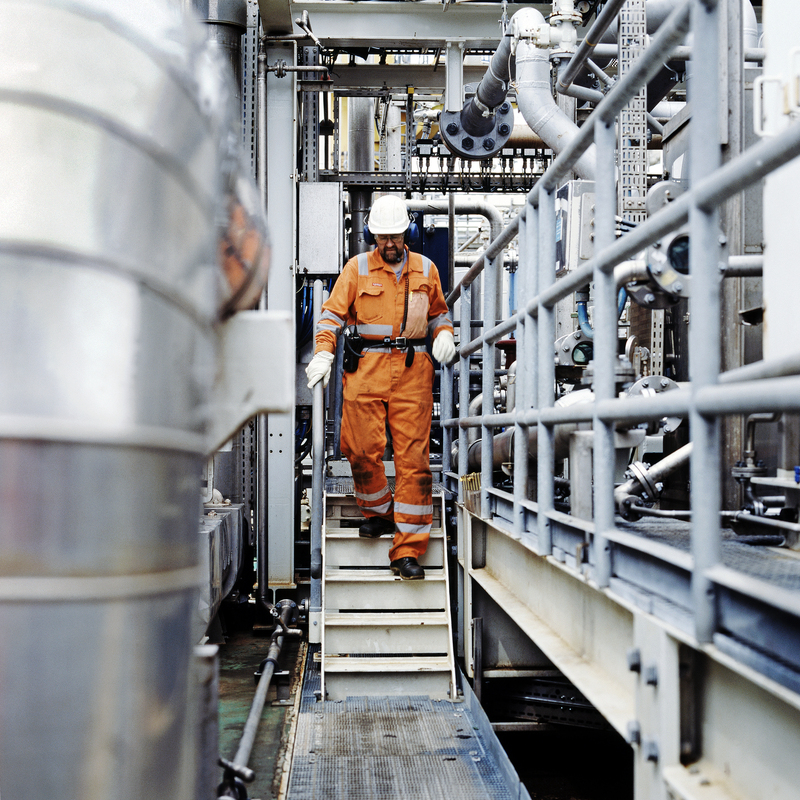 Ambitious petrochemicals giant INEOS has increased its presence in the oil and gas sector with a $1 billion North Sea asset swoop. 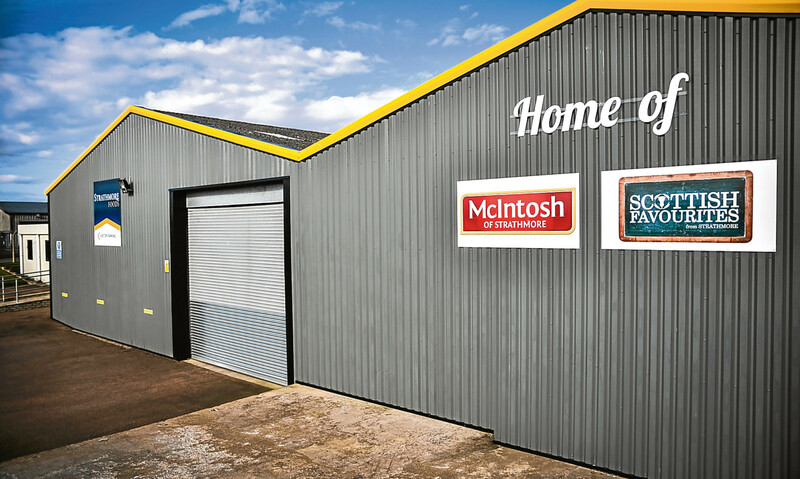 Forfar chilled and frozen food group Strathmore saw profits jump last year. 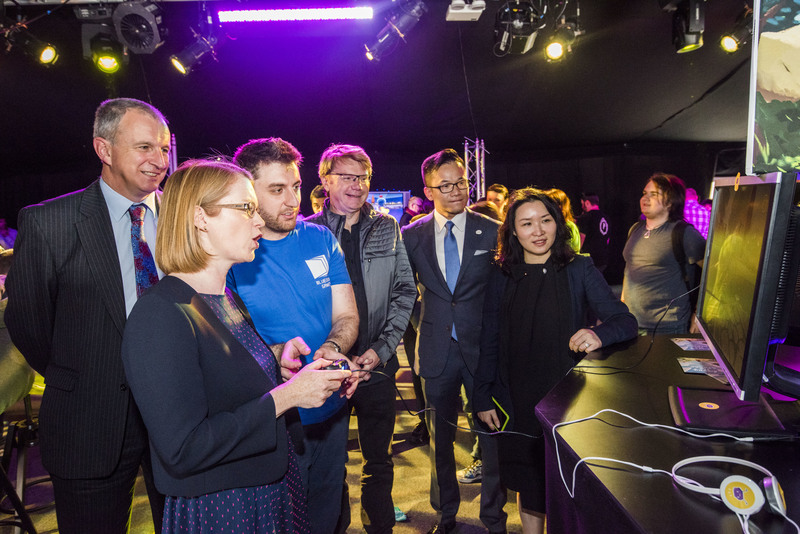 Abertay University's influence on the global computer games sector has been strengthened during a Sino-British trade symposium. 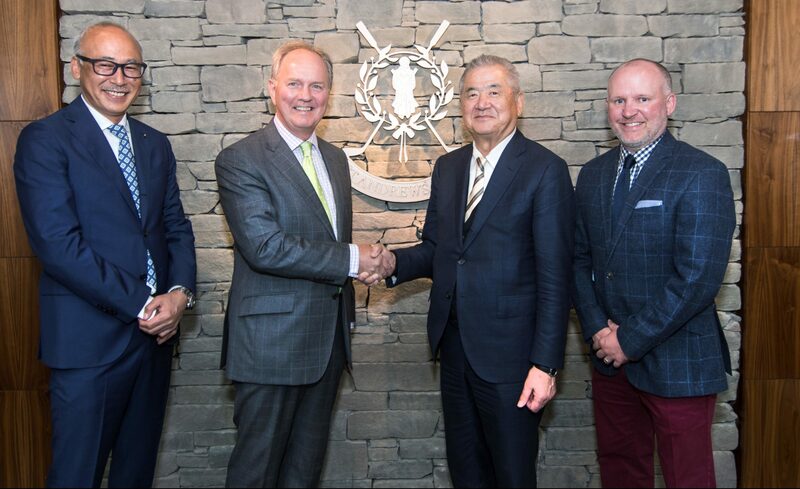 St Andrews Links has agreed a new official clothing partnership with a major Asian apparel manufacturer. 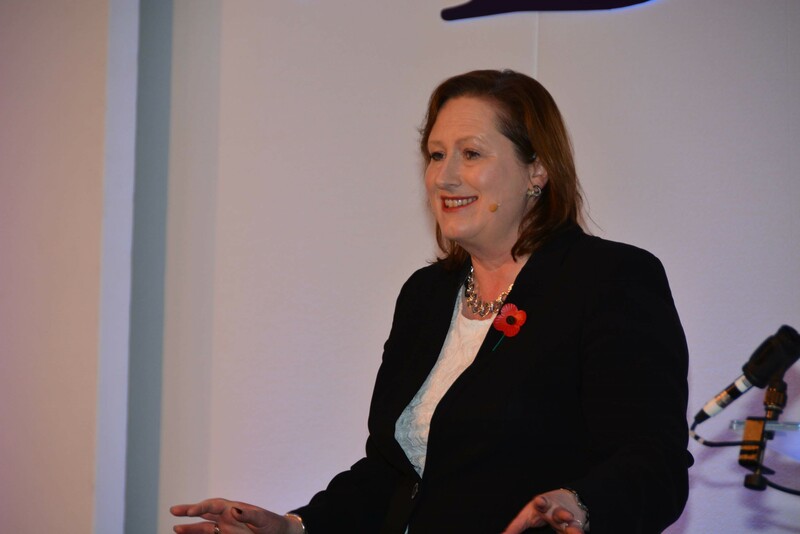 Scottish business leaders have been urged to concentrate on their roles as wealth creators and innovators as the fallout from Brexit continues. 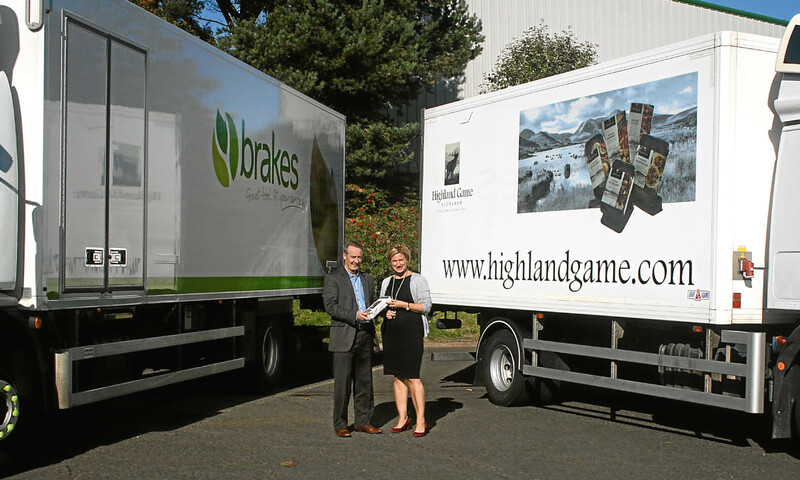 Dundee venison and meats supplier Highland Game has agreed a major new supply deal with food service supplier Brakes Scotland.